Your floors can take a daily beating. They experience large and little feet traffic, cooking and pouring spills, and furry paws in and out of the house every single day. Let us help you shine it up a bit by keeping those hardwood floors looking their very best with Milsek Furniture Polish & Multi-Purpose Cleaner. We recommend our Original Lemon Oil or our Orange Mandarin (depending on your mood and what scent you prefer). 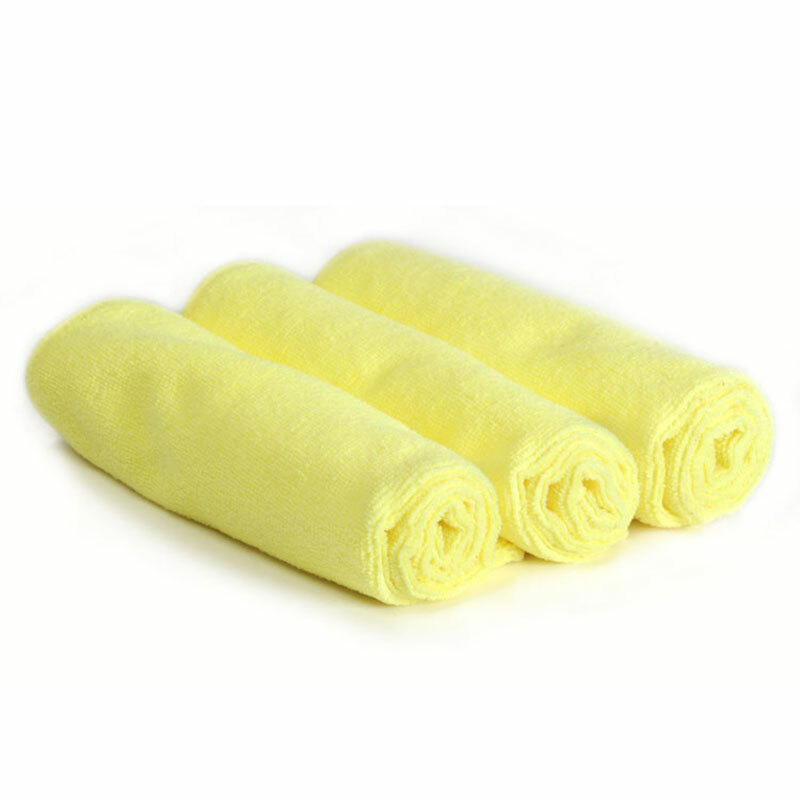 With ¼ cup of Milsek, 2 gallons of warm water, a bucket and an old dish towel – you have what you need. Just wash your floors like you normally would. See how much dirt is in the water? And see that shine that is left behind? That is the difference you get when using a premium polish & cleaner that will NOT build up on your investment. Milsek is doing a few things for you. It’s cleaning, polishing, preserving and protecting that busy place you call home. 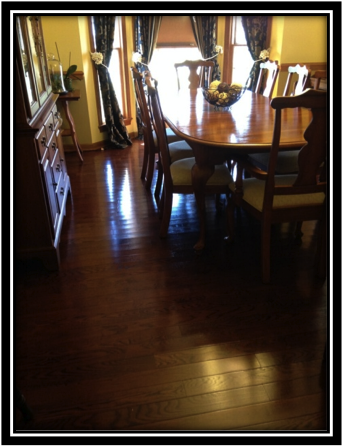 You did the initial work, but it will continue to work for you, and help keep your hardwood floors looking like new. 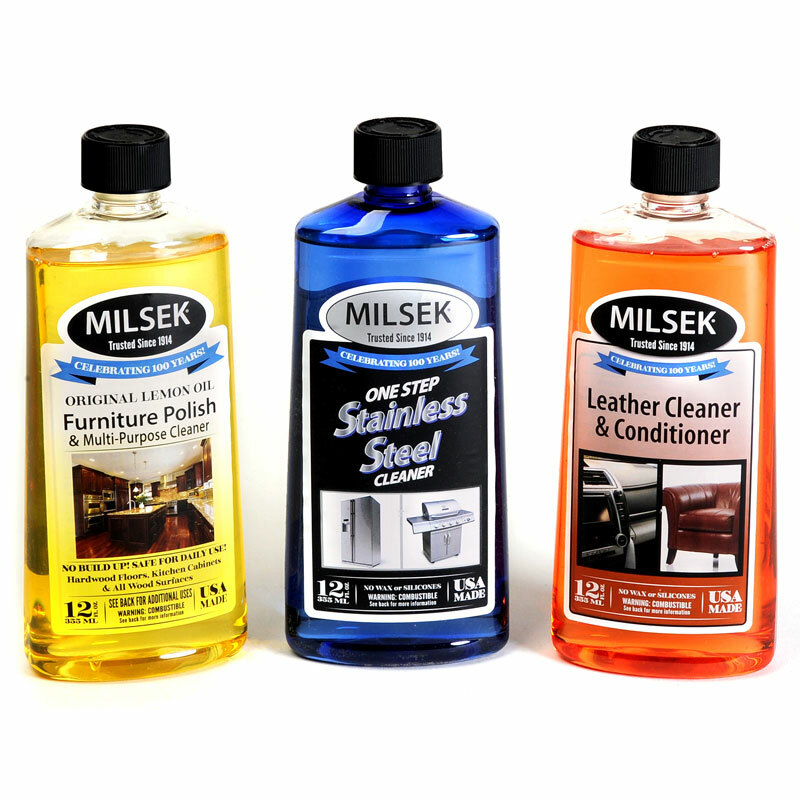 And just so you know, Milsek will also cover fine scratch marks, remove build-up left behind by other products, and clean sticky messes too! So, let life in. No worries. 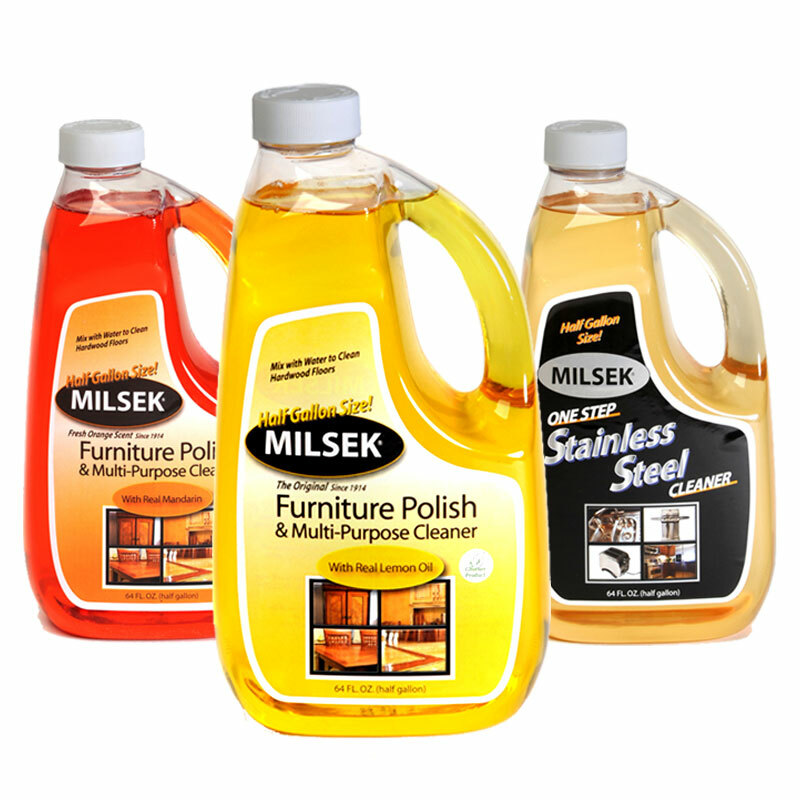 Milsek will keep it clean.